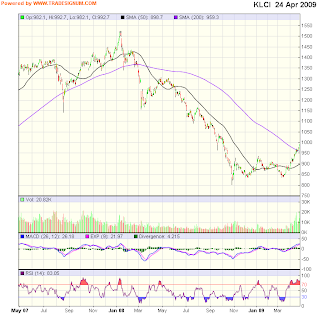 Its been a LONG LONG time since I last saw the KLCI chart. Boleh tahan jugak. Still can withstand hovering around the >800 points.